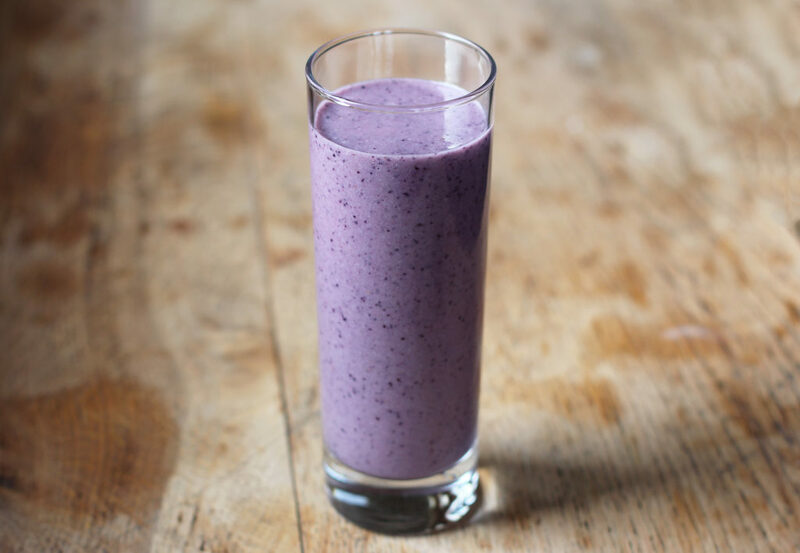 So, when it came to making this, it wasn’t going to be your standard blueberry and banana smoothie. Sneaking vegetables into my recipes is one of my favourite things to do, so I decided to put some cauliflower to good use and add it to my smoothie. As blueberries create such a wonderful, vibrant hue, I chose cauliflower as it was least likely to affect the blueberry’s colour. Combining banana and cashews into the mix as well gave a nice sweet, creamy texture while also keeping the drink’s lovely purple shade. 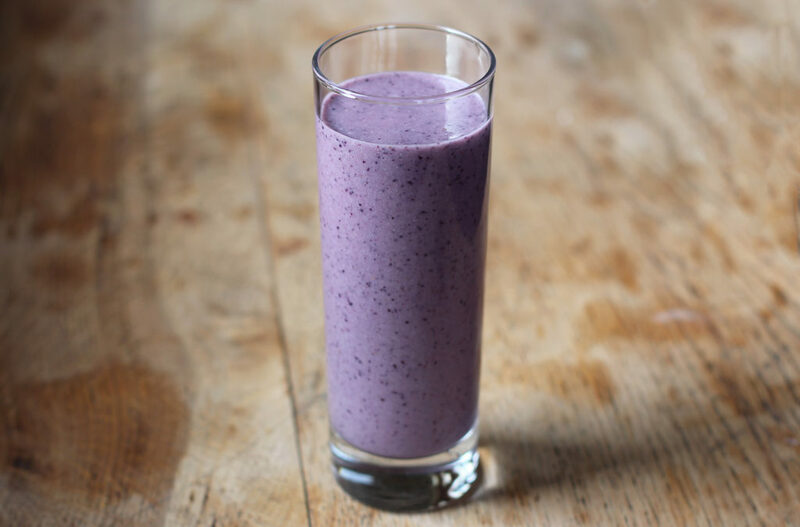 Nothing beats a drink like this for a healthy start to your morning! 1. Roughly chop your banana and add it into your blender (I used my NutriBullet) with the blueberries, cauliflower, cashews, lemon and water. Then, blend all of your ingredients together until smooth, and serve. is this a typo? 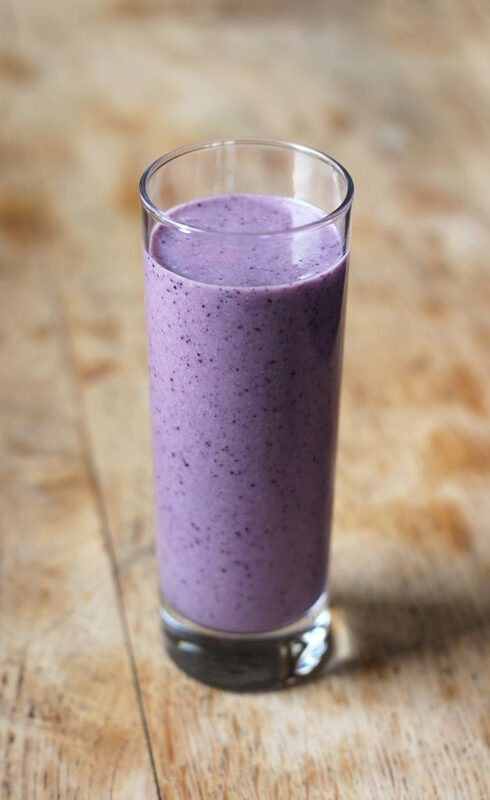 cauliflower in your blueberry smoothie? does it come thru in the taste? What a clever recipe. What made you think to use cauliflower? I can’t wait to try this smoothie. Thanks for posting the recipe, I just made this! I’m on medication that kills my appetite but this just looks so mouth watering! I love the cashews with the lemon juice, but I didn’t have cauliflower! I will make this again when I have some. I’m glad I’m not the only one that puts cauliflower in smoothies! I’ve put broccoli in them too (don’t try it haha). I love the pictures and I can’t wait to try your take on a cauliflower smoothie! Did you use raw cashews?